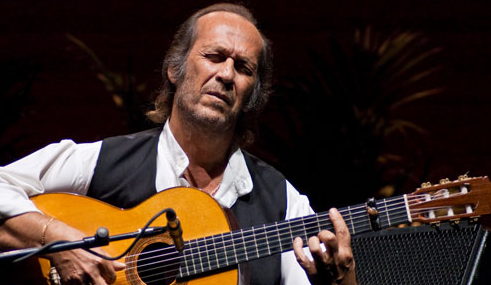 Madrid celebrates the European Music Day (June 21st) dedicating a special show in memory of Paco de Lucia. the special show held at Plaza Mayor gather together some friends and musicians that shared the stage with the recently desapeared guitarrist. Among the artist invited were Jorge Pardo, Chano Domínguez, Carles Benavent, Duquende, and Pepe de Lucía.